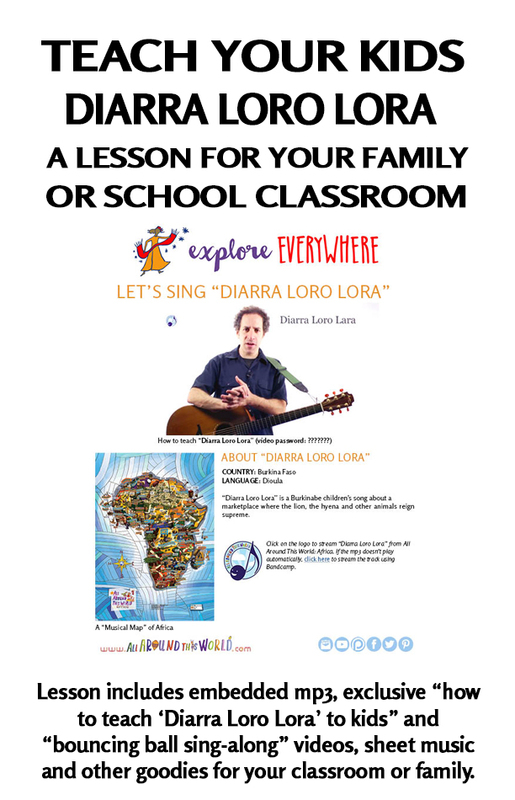 “Diarra Loro Lora” is a Burkinabe children’s song — and a cautionary African animal song — about a marketplace where the lion, the hyena and other animals reign supreme. 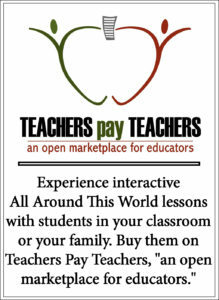 Learn about the song from Mama Lisa’s World. The lion’s market is there and you can go if you dare. Traditional. Translation and Adaptation by Jay Sand.